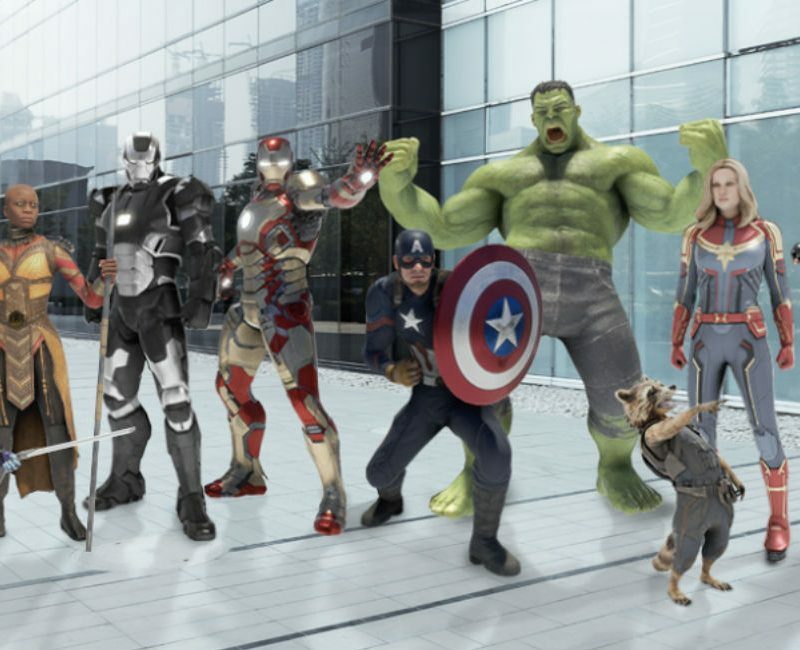 Endgame is coming, and to celebrate, Google has added more MCU characters to the AR Playground lineup for Pixel devices. Joining the existing characters like Hulk, Iron Man, and Captain America are War Machine, Thor, Black Widow, Rocket, as well as Captain Marvel. Now we’re talking. From what I can see, Thanos is still unavailable, which is saddening. Maybe he’ll be coming soon.